“Looking at the global response, we’re very confident that consumers here will also like the new Elite series. 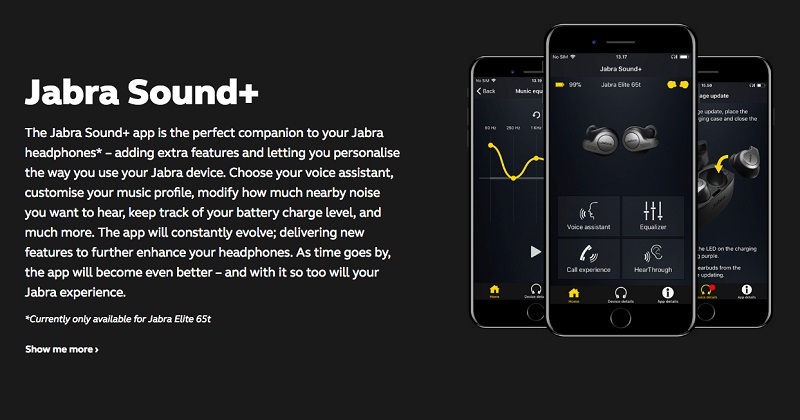 Rather, than just get info from reviews, we’d like people to experience first –hand the sheer enjoyment and superior quality of the new devices. “Once, you do, you’ll know why these earbuds are award winners,” said KC Yap, Country Manager, Malaysia, Consumer Products, GN Audio A/S. “If you pre-order, you’re guaranteed to be one of the first in Malaysia to have a unit, plus avoid any disappointment when stocks are sold out. There are only limited units available in Malaysia,” he added. 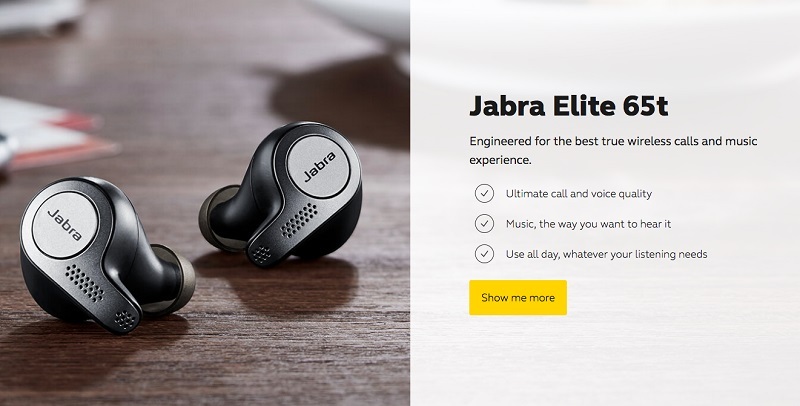 The Jabra Elite 65t combines a lightweight design for long-term comfort with up to 15 hours of battery life with the cradle and five hours of listening time in one charge making the earbuds the perfect everyday solution. Elite 65t will be available in lead colour Black/Gunmetal and also in Black/Copper and Light/Neutral versions. Xiaomi unveils affordable Mi TV 2S and Mi Water Purifier which starts from only RM799!